The sunset views here are to die for! Manila is a busy city, no doubt about that. We won’t object if sometimes, all you want to do is relax somewhere and clear your mind. So, why not go on a staycation to cap off your week? Sip some beer or champagne and have a hearty meal while watching the sun go down. Sounds good? Then check out our list of hotels near Manila Bay with stunning sunset views, and we might be able to convince you to treat yourself ASAP. If you’d like to check-in without feeling like you’re in an entirely different place, Sunny Bay Suites is perfect for you. The rustic interior of the room gives off a laid-back vibe that’s fitting not just for business travellers but pleasure seekers as well. Getting the Corner or Penthouse Suite in this hotel will give you front row seats to watch the majestic view of the sunset. 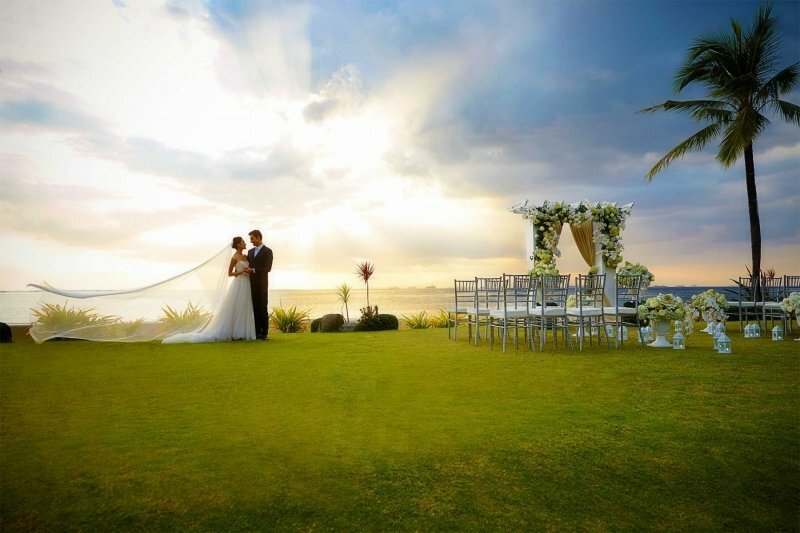 Sunny Bay Suites also has an open-air space on one of its floors where photo sessions are allowed for a fee. Read our full Sunny Bay Suites hotel review on TripZillaSTAYS. Book directly at the Sunny Bay Suites and get a 20% discount on the Suite rooms. With fully furnished guest rooms complete with a kitchenette, Sunny Bay Suites is best for those who wish to have an extended stay. 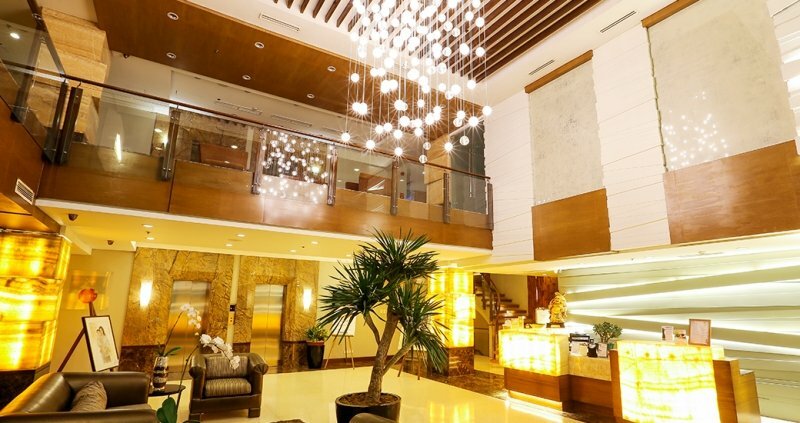 This deluxe hotel near Manila Bay has 96 comfortable rooms with sleek interiors. The staff of the hotel are very hospitable and attentive to their guests' needs. Their in-house restaurant, Caliber Cafe, serves Filipino and International cuisine. 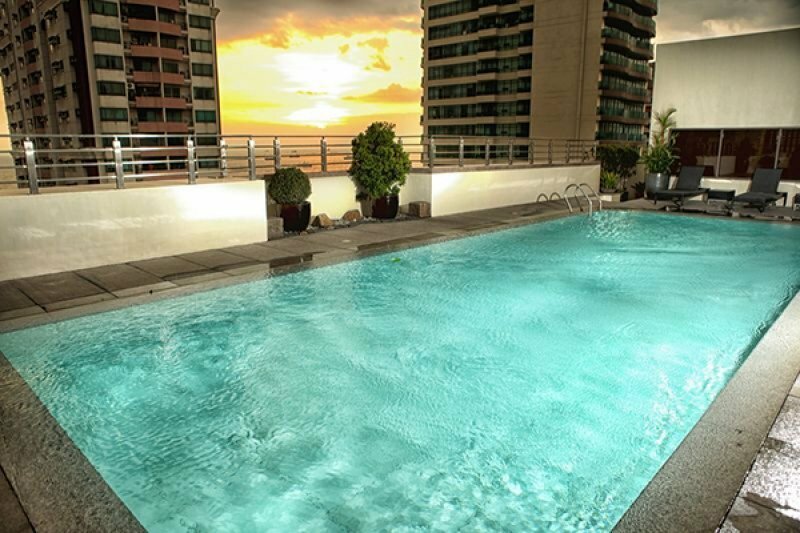 Aside from their state-of-the-art fitness centre, you can also swim at the rooftop pool while watching the sunset. You may also relieve your stress by getting treatment at the Sensui Spa of Armada Hotel Manila. Read our full Armada Hotel Manila hotel review on TripZillaSTAYS. Get the Best Available Rate of Armada Hotel Manila and enjoy one of their cosy rooms, buffet breakfast for two, complimentary bottled water, free internet access, and complimentary daily newspaper. Click HERE to book! If you’re keen on staying on a 5-star luxury resort hotel, check-in at the Sofitel Philippine Plaza Manila. National Artists Leandro Locsin and Ildefonso P. Santos designed the magnificent structure, integrating French art with the Filipino culture. 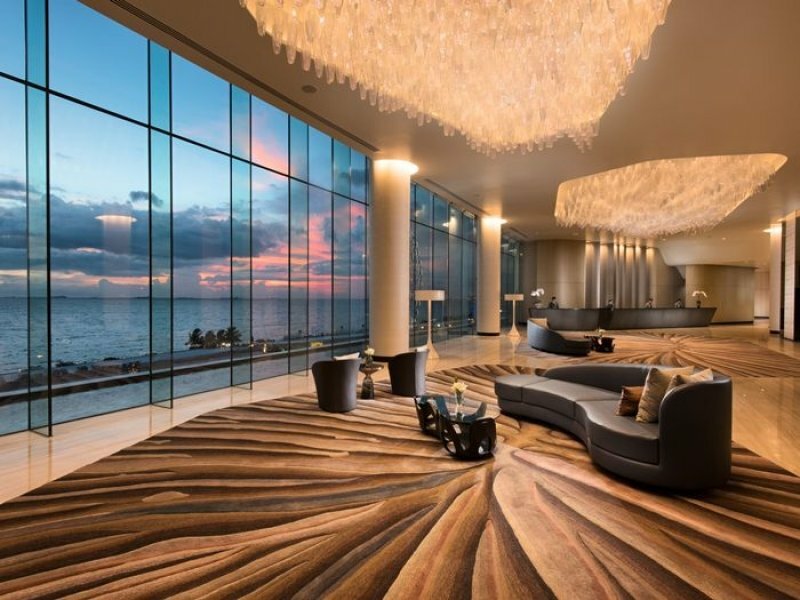 With 609 rooms, two restaurants, three bars, a private lounge and an open space, you’ll find your spot to enjoy the Manila Bay sunset for sure. Conrad Manila is at the top of S Maison, a high-end mall near Manila Bay. It’s merely 15 minutes away from the airport and within walking distance to the Mall of Asia. The intelligent guest rooms start from energy saving mode, then activate their smart features upon guests' arrival. Equipped with a flat-screen TV, WiFi access, and an espresso machine, you can truly say that the guests' satisfaction was in mind during the design process. 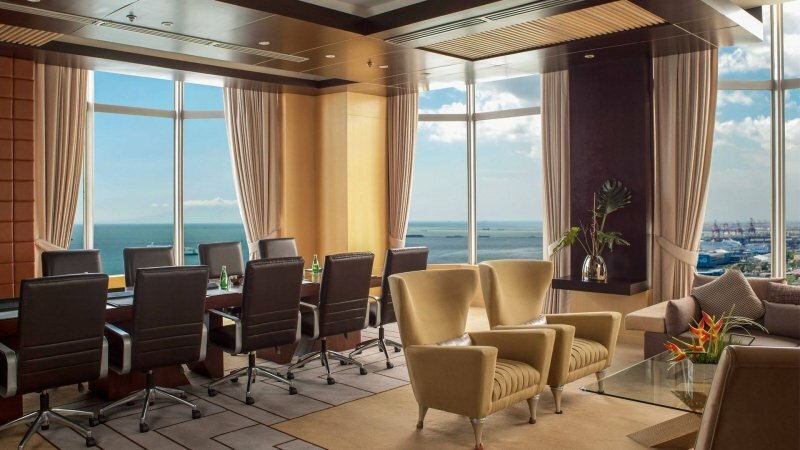 If you would like to enjoy the impressive view of Manila Bay in the comfort of your room, you may book the Executive Room. This stunning hotel does not only have a 24-hr fitness room, swimming pool, but a luxury spa facility as well. 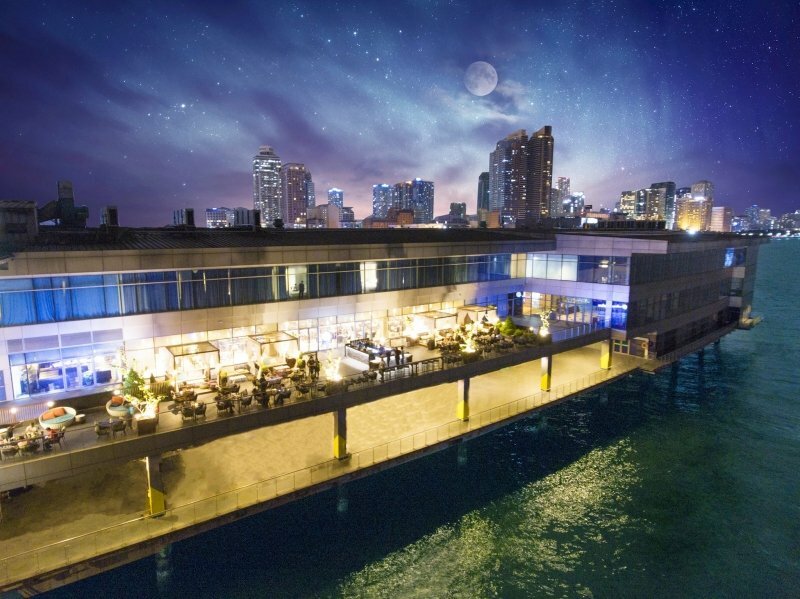 Pan Pacific Manila is an elegant 5-star hotel in Malate, Manila that houses the Sunset Lounge. You can have your refreshments while watching the sunset at the rooftop bar. It is only a few minutes walk to Robinson's Place Ermita and many cultural highlights in Manila. 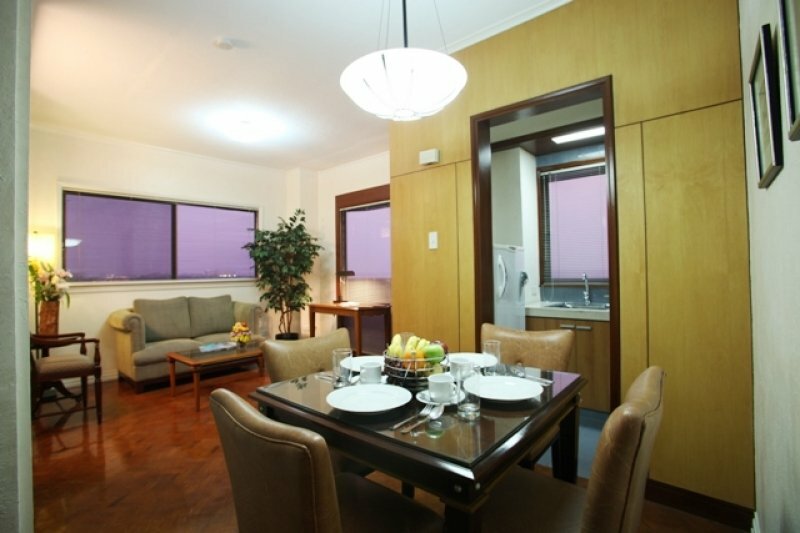 Century Park Hotel Manila has a business centre and currency exchange catering both to local and international guests. You can also hire their 24-hour transport service if you feel like exploring the beauty of Manila or nearby cities. They have a doctor on call and nurse in case of medical emergencies as well. Guests cool down and take a dip at their signature pool especially during a hot summer afternoon. 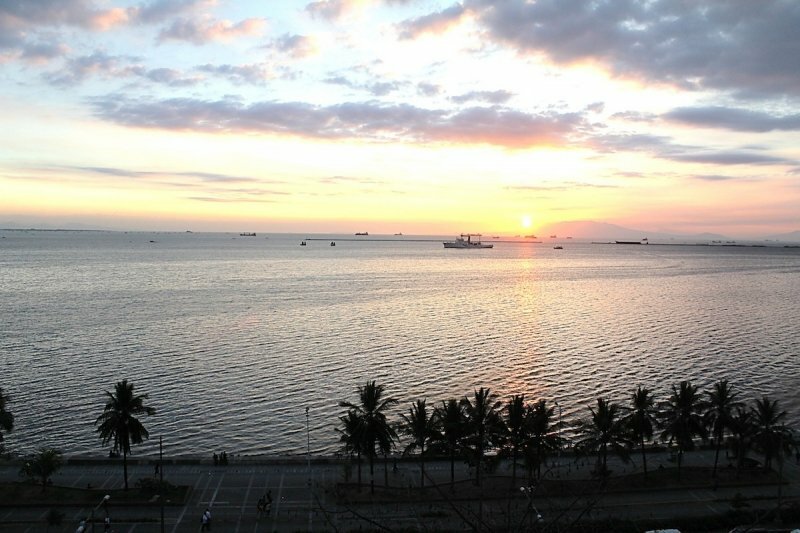 Because of its proximity to Manila Bay, you can get a good view of the fantastic sunset from your room. You can find The Bayleaf Intramuros in one of the Philippines' historical districts—Intramuros. The boutique hotel prioritises in giving its guests not just world-class service but also tastefully adorned rooms. There are also suites available for those who wish to have more space to move around. Each room has a coffee maker, mini-bar, safety deposit box, and hairdryer. Staying at The Bayleaf Hotel is an excellent idea if you would like to visit nearby attractions like Fort Santiago, San Agustin Church, and Manila Cathedral. 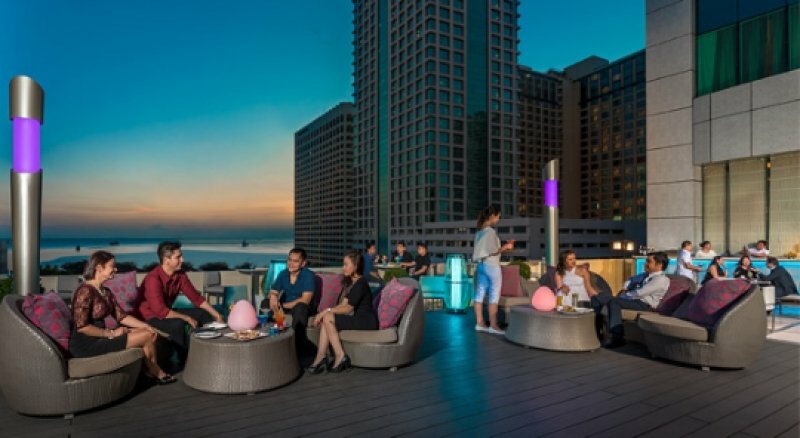 For a relaxing session during the evening, go to the Skydeck lounge. 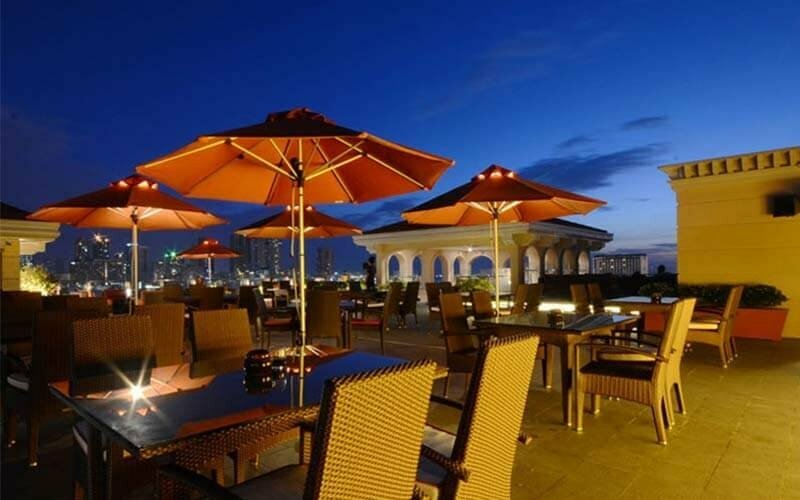 The Skydeck lounge offers an unobstructed view of the city of Manila. 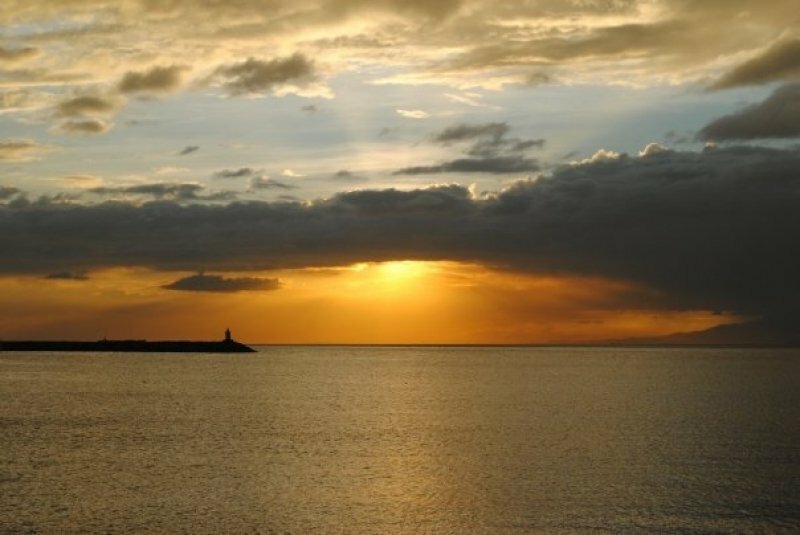 Happy hour starts at 5.30pm, just in time to watch the breathtaking Manila Bay sunset. The old Manila Army Navy Club is now the Rizal Park Hotel. Oceanville Hotel and Spa Corporation restored the old structure to develop a world-class facility while maintaining its former grandeur. The colonial-era designed hotel mixes old with the new. With the Rizal Monument only being 400m away, it is safe to say that it’s where luxury meets history. If you’re not just after the spectacular sunset view from the White Moon Bar, you can also check-in to one of their unique rooms. Inspired by the ocean, they have themed rooms like the Aqua Room, Aqua Deluxe, and Aqua Jellies. If you book the Bay Deluxe Room, you can sleep on a king sized bed and luxuriate in the heated jet pool. They also offer a Sharecation Package so you can be a part of their fundraising activity. A portion of the proceeds goes to the Cancer Warriors Foundations, Inc.
Each guest at Diamond Hotel Philippines should prepare for a 5-star luxury hotel experience the moment you arrive on its doorsteps. Fondly called as The Jewel by the Bay, you can only expect the best service possible from the members of the staff. The hotel provides various dining options for guests. 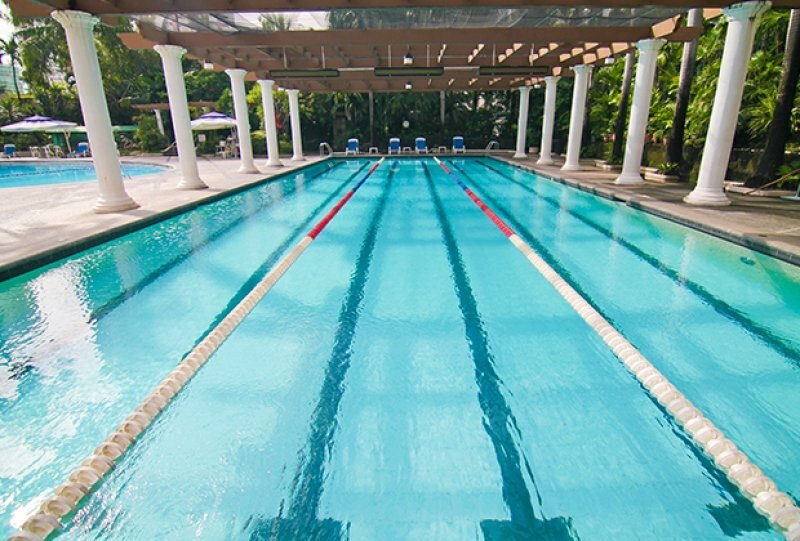 Holidays at the Diamond Hotel Philippines won't be dull since there are a lot of recreational and fitness activities to do without leaving the property. Aside from the spa, swimming pool and gym, they even have a tennis court on the rooftop. It’s the ideal place to relax and unwind after a long work week while enjoying the beautiful golden sunset of Manila Bay. Staying near Manila Bay surely has its perks. So why not take advantage of the deals we've got for you and book a room or two? Looking for more hotel recommendations in the Philippines? 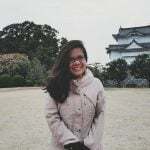 Check out TripZillaSTAYS.